I got out on the water this past weekend for the first time since Velella contracted “the black lung” over a month ago. The diesel doctors had all but given up on her, but we were obviously far from it. Prescott, my mate, dismantled the motor, bolt by line by bolt, and labeled each meticulously, while I was wrapped up in the Abby Sunderland drama last week. On Friday when I came home from work, he had her humming smoothly in the slip, without a trace of smoke coming from the clean-spitting exhaust. I realized when we got out on the water again that I’d grown testier the longer we had been landlocked. I didn’t consciously realize it, but, like the dull headache you get at 11am on a day without coffee, having Velella “laid up” for the month had deprived me of a necessary fix. 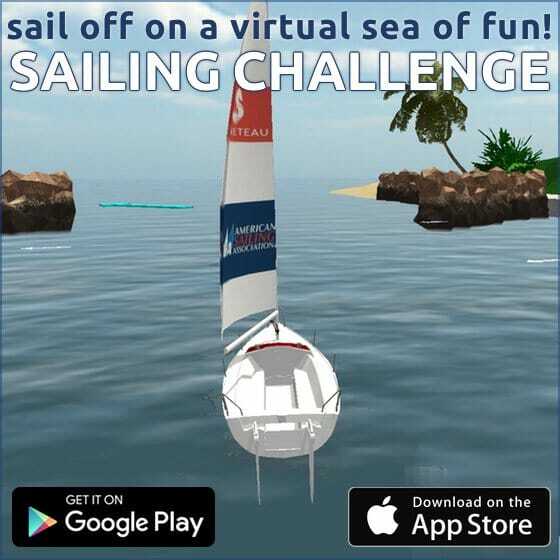 My name is Meghan, and I’m addicted to sailing. 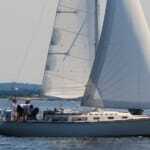 Fortunately for me, I live on my sailboat, so barring any engine problems I can get my sailing fix routinely. But sailing can be a rather inaccessible sport if you don’t own a boat or know someone who does. 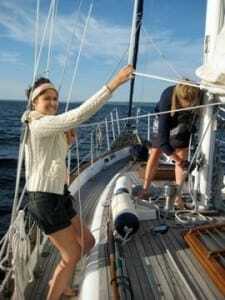 ASA classes and flotillas are great ways to meet sailors and take advantage of sailing in amazing places, but what about when you get hooked and want to sail weekly? Sailing club membership is often steep for the budget as well, especially if you’re new to the sport. 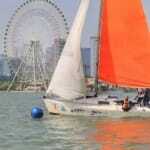 I am very excited about ASA’s new country-wide Local Sailing Clubs program. 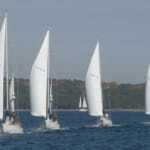 The Local Sailing Clubs will provide consistent opportunities for folks to head out on the water near their own homes, bring friends, and meet local sailors. Each club will be different, shaped to the community’s desires by a club leader who facilitates events. 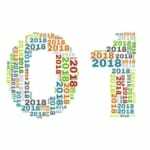 Whether it’s a wintertime book club, bringing in a speaker to give a knot-tying or weather workshop, organizing a sailors’ beach cleanup day, or informal weekly regattas, the local club events are up to the members’ imagination. 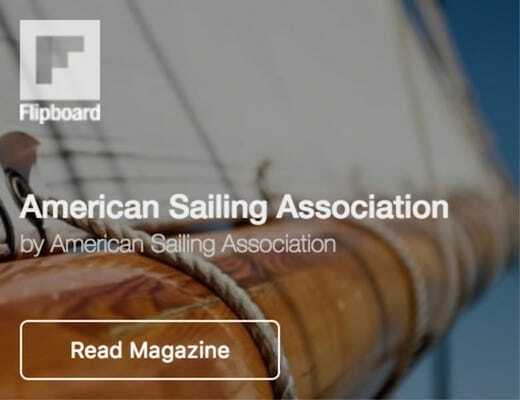 ASA will connect its network of over 300 schools around the country with local club chapters; many schools are excited to lend boats (for free!) 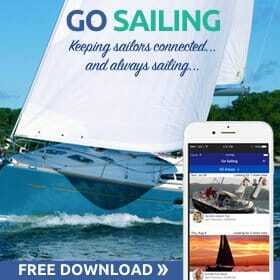 periodically to ASA Local Sailing Clubs. We are are also offering support in the way of printed publicity materials and social media, and we’ll create a dedicated web page for each Local Sailing Club as it launches. If you have some cool ideas for Local Sailing Club events, perhaps you’d be interested in leading one yourself! Turn your affinity for sailing into a lifestyle by becoming an ASA Local Sailing Club Ambassador. You don’t even have to admit it’s an addiction. You are having FAR TOO MUCH fun.